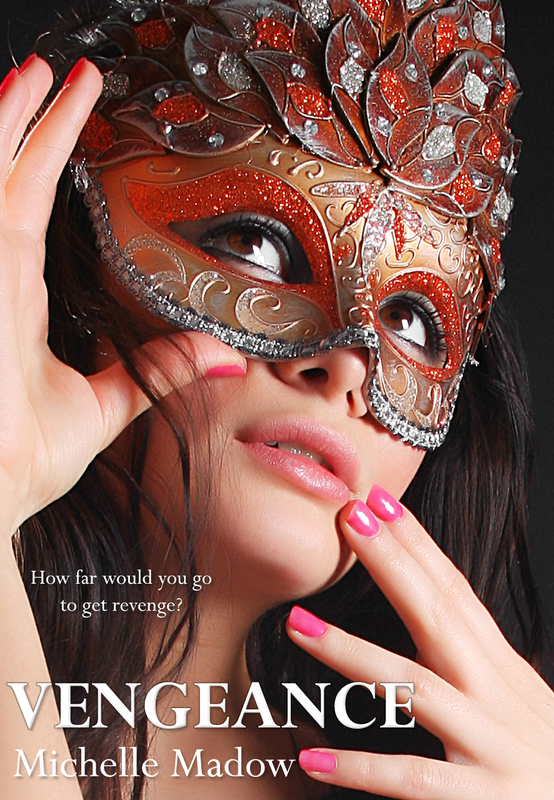 Michelle Madow: Vengeance Release Week Day 4! Vengeance Release Week Day 4! Life wasn’t a fairy tale, and I had no problem doing what was necessary to get what I wanted, even if it meant playing dirty. Congrats on the new book! I'm halfway through Remembrance and loving it! Can't wait to read Vengeance!